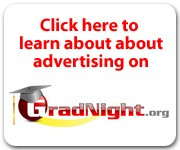 Great Grad Night fundraising ideas and providers. Find a fundraising idea that works for your community. Coca Cola Refreshments USA - L.A.
Evergreen Christmas Tree Farms, Inc.